Posted by Marguerite	| November 21, 2012	. 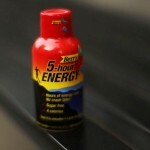 News headlines have been sharing reports on how some name branded energy drinks are linked to death and heart attacks. Some of these popular drinks are under investigation by the FDA. Even with this information in the news these are very popular drinks. 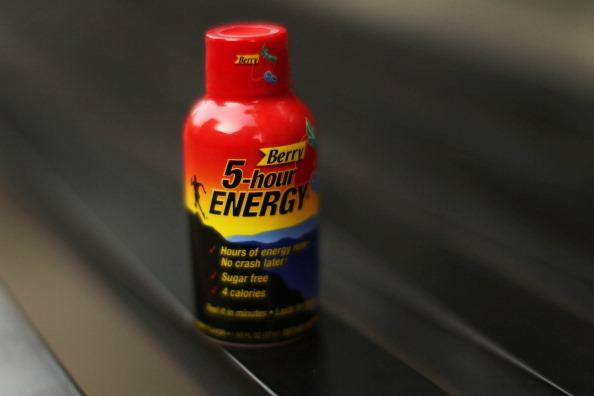 People are seeking that quick fix and want more energy to help them get through the day. With hectic and stressful lifestyles people need help and believe the energy drinks are a healthy choice because that is how they are promoted, but are they really that healthy for us? Let’s take a closer look at these energy drinks and how we really can get that healthy boost of energy.